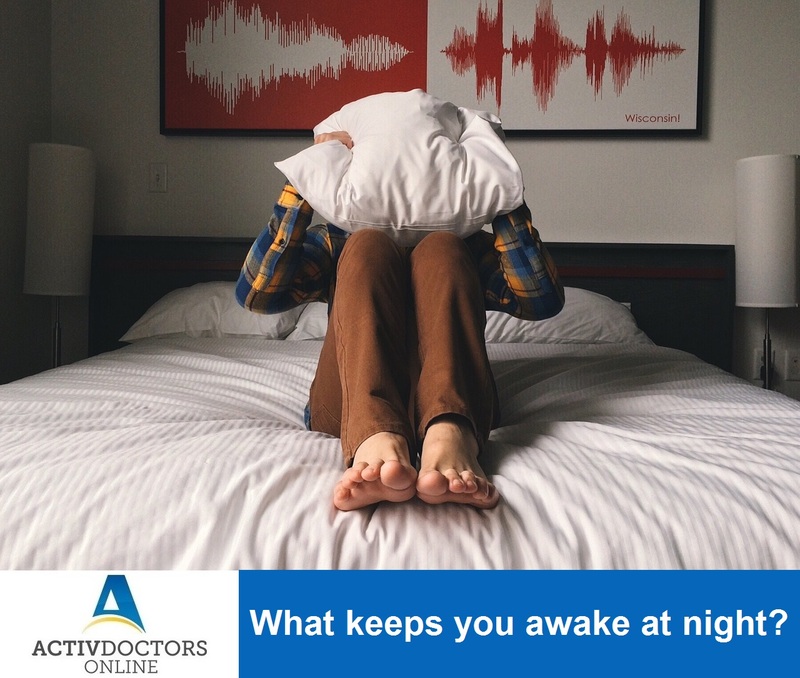 Nights are meant for resting our mind, body and have a sound sleep. However, these days our normal body rhythm has gone for a toss where we either find very less sleep. I enjoy you because of your entire effort on this site. My niece takes pleasure in setting aside time for internet research and it’s really easy to understand why. We all learn all relating to the lively way you render powerful guides via the website and foster response from website visitors about this subject and our favorite girl has always been learning a lot of things. Take pleasure in the rest of the new year. You’re carrying out a really good job.